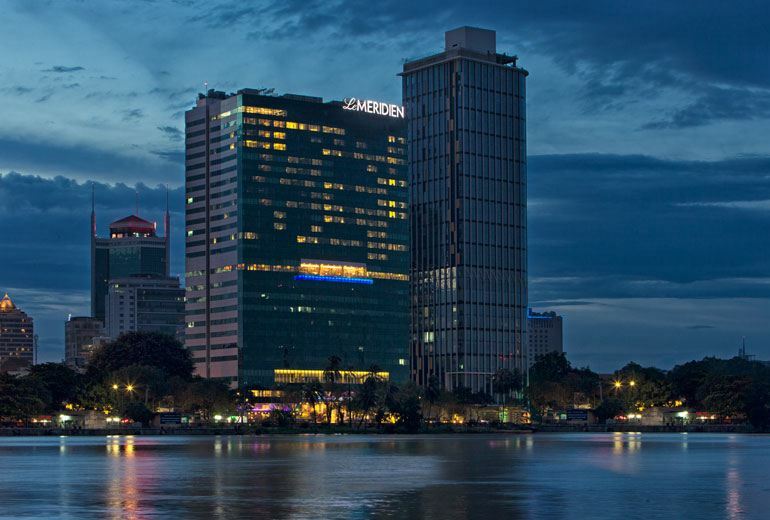 Designed as a new icon in District 1 and standing over 22-storeys tall, Le Meridien Saigon is an exciting new addition to the fast growing number of hotels in Ho Chi Minh City. 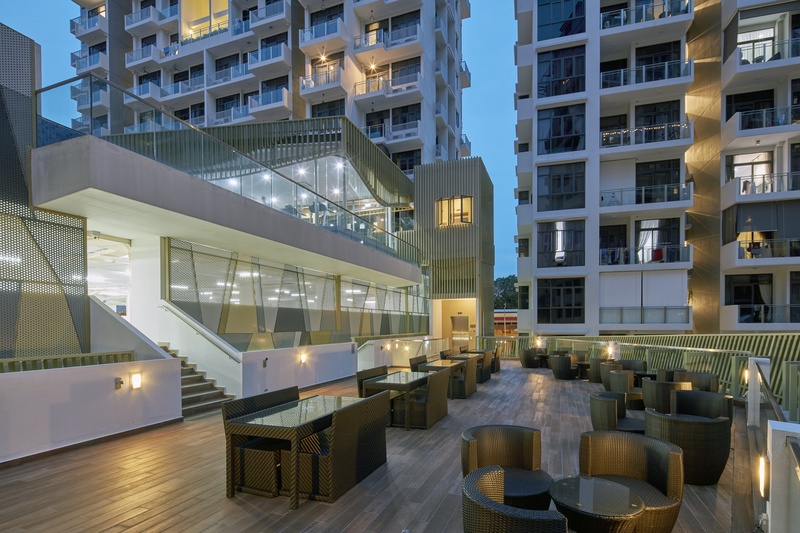 Being close to local entertainment and commercial areas along Ton Duc Thang Street, its pristine full-glazed facade offers a brand new perspective of the intriguing locale. The semi-arced form is dynamic yet sympathetic to the Saigon River that runs leisurely in front of the main entrance to 350 sophisticated guest rooms. 780 square meters of highly adaptable function and meeting spaces allow maximum flexibility to suit any occassion. Chic spa, health and pool facilities are located on the 9th floor – punctuated as a distinctive cut-out on the immaculate elevation, allowing maximum natural daylight penetration and ventilation as guests swim, relax or work out amongst lush planting on this landscaped deck.